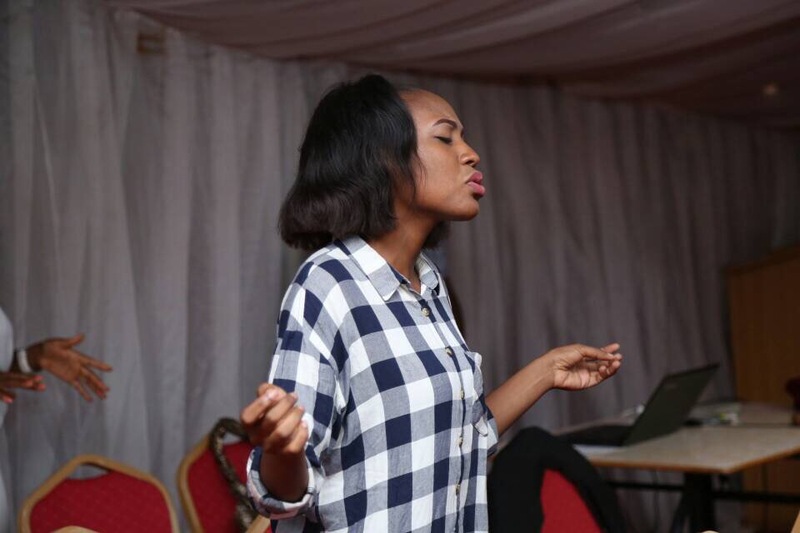 I recently learnt in one of my Holy Ghost sessions (is that even a thing? lol) about Worship, and I was marveled at how wonderful Uncle Holy Spirit is. Background gist: So I’m sure many of you heard about the #HalleluyahChallenge (because the thing spread like wildfire! Wawuuuu!) But not so many heard about the One Hour Tongues Challenge that was done before the #HalleluyahChallenge from April- May by Pastor Nathaniel Bassey. Well, I took part in that 1hr tongues challenge, although I joined on Day 6, it was marvelous. 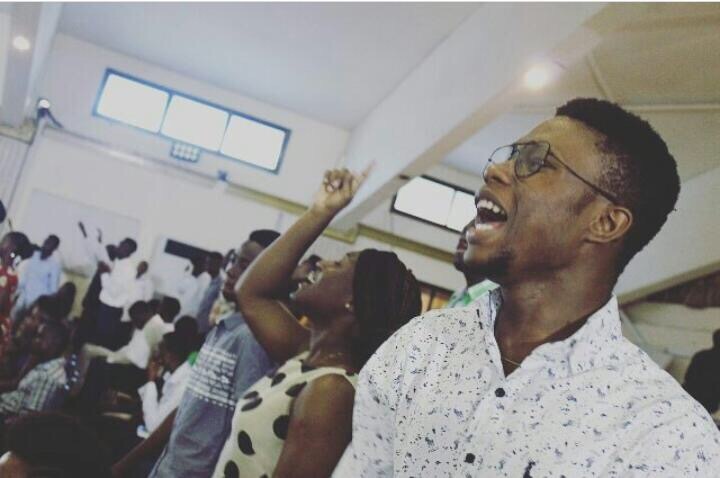 Long story short, the challenge helped open my eyes to many things (which I would be sharing as time goes on) and one of the things HS (Holy Spirit) taught me was about worship. I mean I learnt this straight from the teacher himself! And it is such an honor to be able to share. HS taught me that worship is deeper than just singing and dancing, (you guys know I’m a huge fan of music) which is also good because you’re using words to describe and magnify God but singing is simply a FORM of worship, not Worship in itself. To truly worship you have to be born again, because you cannot worship who you do not know. Worship is a show of respect. And as I studied the scriptures, I noticed that for every time the word was used, it was about something bigger than singing slow songs and deep, it was relating to submission, service, acknowledgement, reverencing, sacrifice etc. depending on the context. No wonder in Genesis 22 after God tested Abraham, saying “Take your dear son Isaac whom you love and Sacrifice him as a burnt offering on one of the mountains that I’ll point out to you.” Abraham got up early in the morning and saddled his donkey WITHOUT ARGUMENT took two of his young servants and his son Isaac and set out for the place God had directed him. Look at it like this. “The boy and I are going over to SUBMIT, SACRIFICE, SHOW RESPECT, HONOUR; then we will come back to you.” Did Abraham go there to sing? Doubt it. Worship is trust, Worship is complete surrender, and Worship is Faith, because by believing you show reverence and acknowledgement. So when you feel like that problem is too big for God to handle, you disrespect him! Eishh! It’s why God is looking for true worshippers. When Jesus said that to the Samaritan woman, did you think he was talking about singing and dancing ? So should we, who have been called out of darkness into light have to be cajoled to be “IN THE MOOD OF WORSHIP” or be “GINGERED” to sing when we gather to fellowship? Aren’t we supposed to be WORSHIPPERS WHO SING and not just PEOPLE that SING WORSHIP? Should worship be a mood? A life that shows forth the glory of God is a life of worship. A life without pride, strife, anger, contention, jealousy. A life of full surrender to the Father’s will no matter how hard the decision might be. A life that is constantly grateful no matter the situation of things around. A true worshipper is one that shows God’s existence in their life not only in speech but also in deeds. 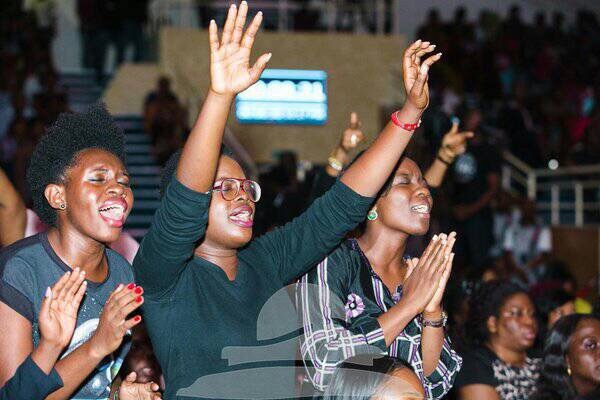 A true worshipper is a reflection of Christ. “When you feel the problem is too big for GOD, you disrespect HIM!!! We were created to give reverence without season….. Thank you for reminding us why we should worship without being cajoled to worship.